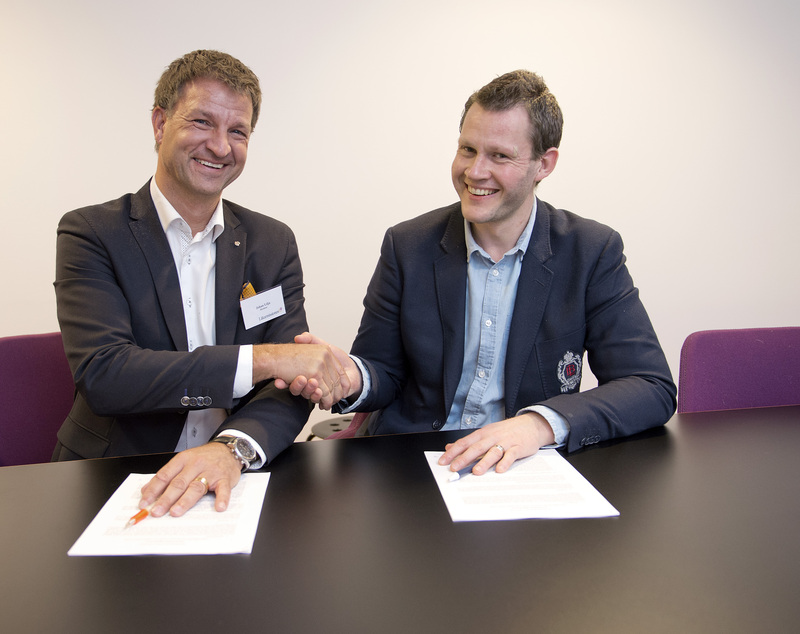 Through a new partnership agreement between Läkarmissionen and International Aid Services (IAS), SEK 50 million will be invested in assisting some of the world’s most marginalized populations. A comparatively small investment, but by combining the strengths of both organizations, the aim is to make a big impact in people’s lives. – After 23 years of successful collaboration, we are very happy to have entered into this partnership with IAS since it enables us to use our resources in a more efficient way. Our broad base of donors secures stable funding and IAS’ strong field capacity will provide lasting solutions for people living in regions where little or no development has reached, says Johan Lilja, Director of Läkarmissionen. The collaboration between Läkarmissionen and IAS started with interventions geared towards increasing the water coverage for the conflict affected region of Western Darfur in Sudan. Since then the cooperation has expanded, and has covered several countries on the African continent. The key driver of the partnership has always been to meet the needs of the most vulnerable populations, often in highly volatile and conflict affected regions. IAS has been the implementing partner on ground and Läkarmissionen has been the enabler by providing targeted and timely funding. With the new agreement, both partners will be able to accelerate and expand their global reach. Under the agreement, Läkarmissionen will provide IAS with SEK 50 million over a period of five years. The funding will be used for targeted investments in order to accelerate organizational implementation capacity in geographical areas of common concern, for continued bilateral project support, and for baselines and joint programme cooperation making the partnership attractive also for larger institutional donors. – IAS and Läkarmissionen share the same vision and drive to reach out to and assist the most marginalized populations. We are very excited about the new partnership, and believe it will create ripple effects far beyond what can be perceived today. It will be a vital step in increasing our global reach as a relevant actor on the humanitarian and development scene on behalf of the many people we aim to assist, says Daniel Zetterlund, CEO of IAS. A high-resolution photo (by Håkan Flank) from the signing of the agreement can be downloaded here. 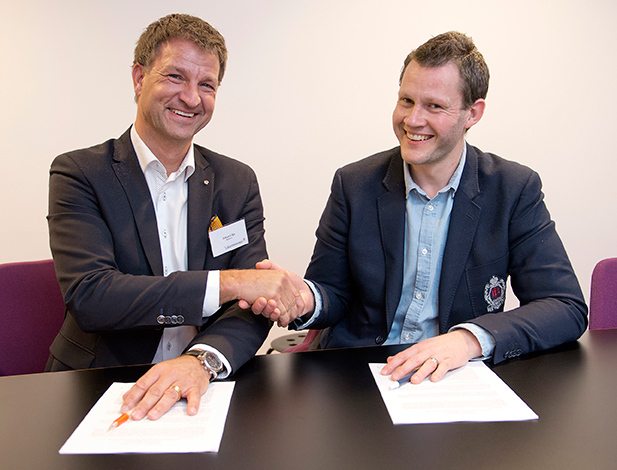 Caption: Johan Lilja and Daniel Zetterlund shake hands after signing the new partnership agreement.